Anyone who has bought or sold property knows that mortgages and deeds of trusts are complex, to say the least. 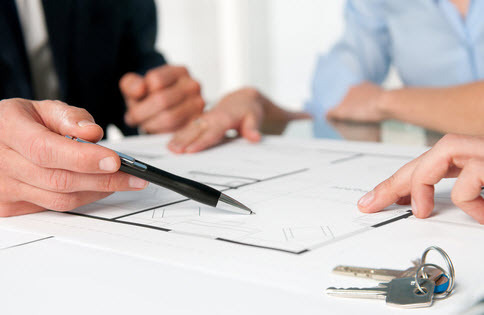 It is crucial that all real estate transactions involve an experienced attorney who can oversee the transaction and ensure that everything is in compliance with state and federal law. The Consumer Financial Protection Bureau (CFPB) oversees new rules that govern these transactions, such as what is required in terms of loan disclosures and activities within the mortgage process. Federal laws such as the Dodd-Frank Wall Street Reform and Consumer Protection Act, the Truth in Lending Act, and the Real Estate Settlement Procedures Act govern the rules and forms related to disclosures that consumers receive in connection with applying for and closing on a mortgage loan. The Closing Disclosure form: provided to consumers three business days before they close on the loan. This is designed to provide disclosures that will be helpful in understanding the costs of the transaction. This form combines the HUD-1 and final Truth-in-Lending disclosure. While this applies to closed-end consumer mortgages, it does not apply to reverse mortgages, mortgages secured by a dwelling that is not attached to real property, or to home equity lines of credit. However, any credit extended to trusts for tax or estate planning purposes is not exempt from the rule. 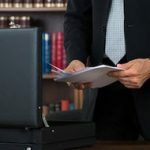 In addition, under the Rule, the creditor must retain copies of the Closing Disclosure for five years after consummation, and the Post-Consummation Escrow Cancellation Notice and Partial Payment Policy disclosure for two years. All other evidence of compliance with the provisions must be maintained for three years after the transaction has been completed. The real estate attorneys of Cloud Willis & Ellis are prepared to assist you with a variety of needs when it comes to residential, commercial, foreclosure, and/or eviction services. 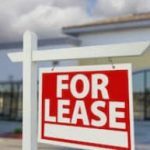 We work in all areas of real estate law, including but not limited to leasing, acquisition, financing, development, management and sales of real property, and multi-tenant properties. Contact us today to find out how we can help you with any questions you might have.